We all experience the presence of buoyancy time and again. Whether I am enjoying the simplicity of an afternoon of fun and relaxation in the park, a social gathering in the community or an intimate get together with friends/family, I have found that the term “I love……” is used far more frequently today. The statement “Oh my God, I love………” is a popular phrase both young and older people have coined into their mode of expressing this powerful emotion. Quite honestly, I hear the phrase “I love…….” being used so often that I have begun to question the nature of the sentiment. 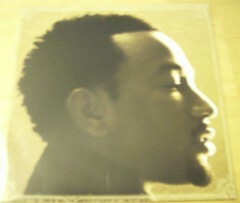 John Legend~Get Lifted (Photo credit: bamalibrarylady) There’s More to It! I can not begin to understand why love is such a flippant expression. Personally, I believe that my own personal entanglement with the human elements attached to the expectations of “love” have challenged my perspective on how I receive the term when I hear it. Today I am not so quick to readily apply my personal understanding of love to another person’s expression of love. It is fair play to naturally navigate through the varied currents of love with a relative outlook. But one thing that I can understand about love, no matter how trivialized, over emphasized or grandiose it may be is this – LOVE NEVER FAILS. People fail. Systems fail. Every aspect of human experience has the potential to fail. How can you love something or someone else when you don’t love yourself through your own failures? A battle between the intellect and the emotion continues. But God is LOVE! He is the solution to every issue with love. Everything that He Is is LOVE. From the onset of Creation until today and beyond, FAILURE IS NOT IN HIS repertoire. His example is not to be understood but instead, trusted. We ALL need Love and we NEED to be able to express true, unconditional love. Life breeds love of all types. Often times, the love that I hear about and even describe today is absent of depth. It can be turned on/off at a whim. This is dangerous. An assessment on the state of the heart (https://conquerorshots.wordpress.com/2012/01/10/check-up-on-the-heart/) will reveal the subsequent harm done to a person’s core if you are willing to be honest about what love truly is. (I Corinthians 13) There can be an enormous debate over the fluidity of love. Because it stems from the core i.e. the heart, human interpretation is subject to many differences of opinions. 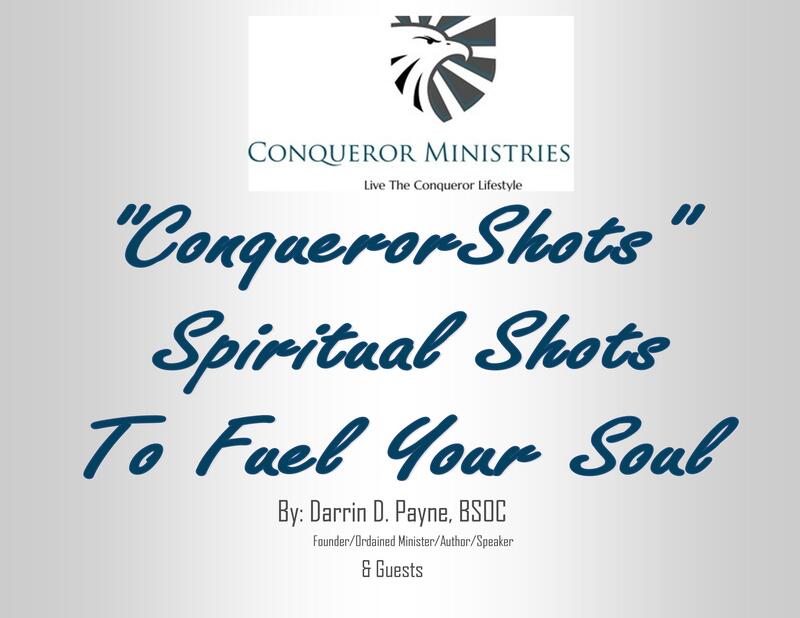 Here at ConquerorShots we are united in the belief that if you want to understand, practice and experience true love, God is the reference source. 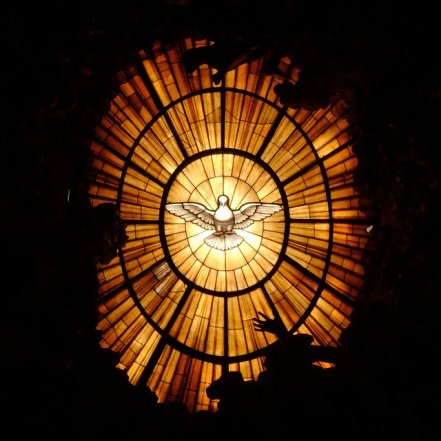 Specifically, if ever you are perplexed over the idea of what love truly is, what it does and how to give and receive it, we recommend a trip to Calvary and all of the details including the Resurrection for the most honest, revealing, life-enriching display of love. It will shape your life’s existence of true love and provide you with wisdom to know otherwise.